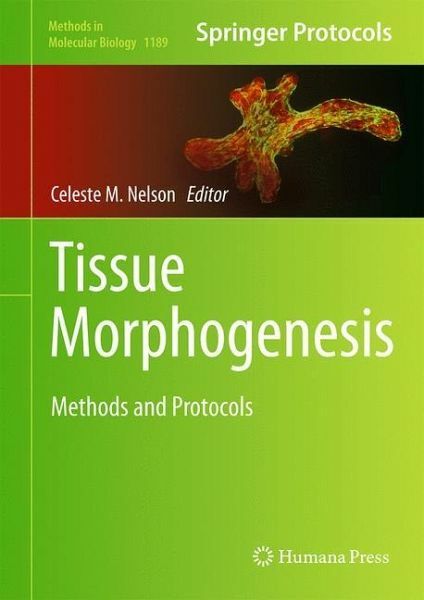 Herausgegeben von Nelson, Celeste M.
Tissue Morphogenesis: Methods and Protocols highlights major techniques, both experimental and computational, for the study of tissue morphogenesis, divided into several sections, with specific focus on techniques to image, manipulate, model and analyze tissue morphogenesis. Chapters focus on imagining analysis of tissue morphogenesis, culture models of tissue morphogenesis, manipulating cells and tissues in vivo, novel model systems to investigate issue morphogenesis and computational models. 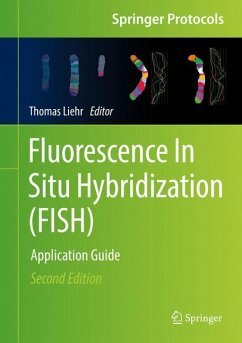 Written in the highly successful Methods in Molecular Biology series format, chapters include introductions to their respective topics, lists of the necessary materials and reagents, step-by-step, readily reproducible laboratory protocols and tips on troubleshooting and avoiding known pitfalls. 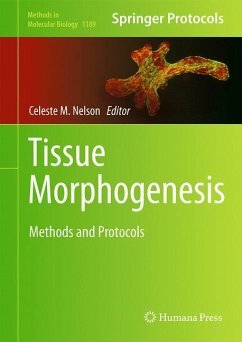 Authoritative and practical , Tissue Morphogenesis: Methods and Protocols serves as a primary resource for both fundamental and practical understanding of the techniques used to uncover the basis of tissue morphogenesis.